Billions of them. About, well, just about everything I set out to do! I had those negative tapes circling around my head for so long, they think they live there. And anytime I set out on a new endeavor (or an old one I’ve picked back up again), the first thing that comes up is the barrage of reasons why I can’t do it. Or at least, can’t do it today. Or this week, or . . .
It’s like when we started the Quest, whatever that was, heard the call to adventure, thought about it, wanted to go, and then . . . well, every reason in the world why it won’t work bubbles smooth up. I’m facing that right now this very morning. A new publisher has acquired the rights to I Just Came Here to Dance, and we’re facing a big re-launch. Great idea! What fun! I just love breathing new life into a novel that’s close to my heart! And along with all of that come the inevitable glitches. Is the cover right? That just reared up this morning. Do we have the correct paths carved out? Ugh oh, we forgot . . .
And questions, doubts, little memes of negativity jump right into the road. Because right behind them surge those reasons we can’t get it done. Those excuses. And that’s exactly what happens when one begins a new Quest. And it’s to show you where the cracks in your own psyche are—the ones that have held you back before. Hate when that realization hits! LOL. But then I remember that fear arises in order to face it. To sort through what’s rational thought about choices, and what’s irrational and plain old self-doubt. 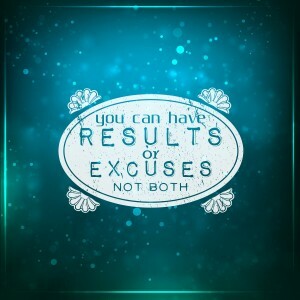 Because I know where excuses lead—to lack of growth, to regrets, to pessimism and self-limiting thoughts. And yes, to bad judgment. And worst of all (for me anyway!) to a stifling of creativity. Can’t have that! HOW BADLY DO I REALLY WANT THIS? Because if the desire isn’t there—the true desire—not enough energy exists to make it through the journey. These Quests can be daunting indeed! WHY HAVEN’T I ACHIEVED THIS BEFORE? Is it due to excuses having derailed me the first time? Or the second? Is it due to lack of effort or not choosing wisely in the past? Sorting through this helps me to focus on exactly where those cracks lie. WHAT SPECIFIC EXCUSE IS DERAILING ME NOW? With me anyway, this usually involves time. Specifically, not having enough of it! In this instance what looked like an easy re-launch may need to go back to the drawing board . . . But as I write this some of those answers have cleared up 🙂 I sort through a lot while working with words on a page! A bit harsh in the early-morning office, but obviously what my brain brought up in this circumstance! 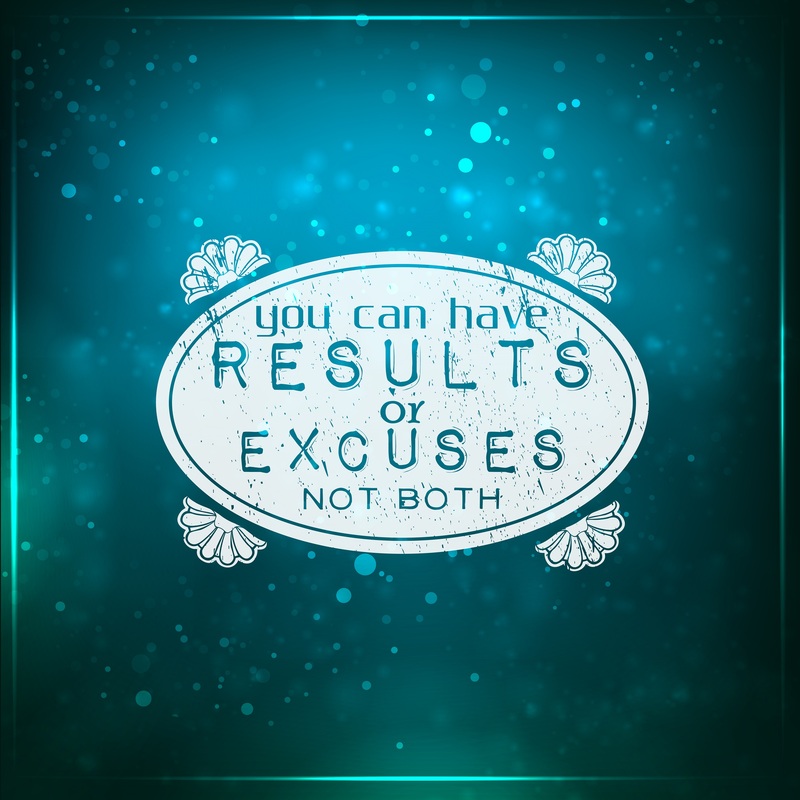 How do you deal with excuses?